The scala rider® Q1 with its stylish aerodynamic design will always keep you connected. 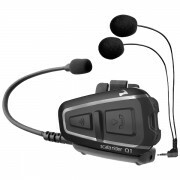 The Q1 can connect to 2 mobile phones, A2DP (Bluetooth® stereo) music players, and GPS navigation devices. 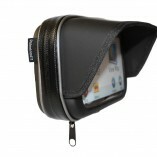 It also has a built-in FM radio with RDS and a direct cable connection for non-A2DP MP3 players. 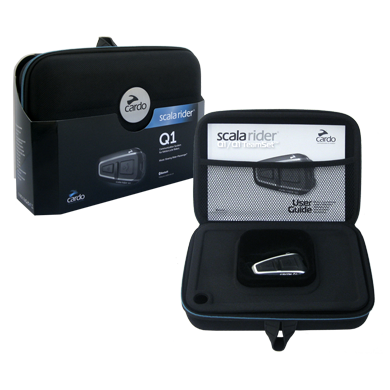 While riding with a passenger, the scala rider Q1 will allow you to converse in full duplex mode. 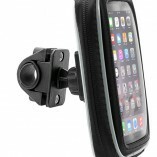 You can enjoy your ride soundtrack together with Cardo’s unique Music-Sharing™ patented technology giving you the power to be the DJ and control your music. Scala rider Q1 Teamset features two pre-paired Q1 headsets. 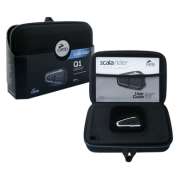 Click-to-Link® patented technology will also allow you to spontaneously connect with other scala riders nearby with no need for pairing your units. 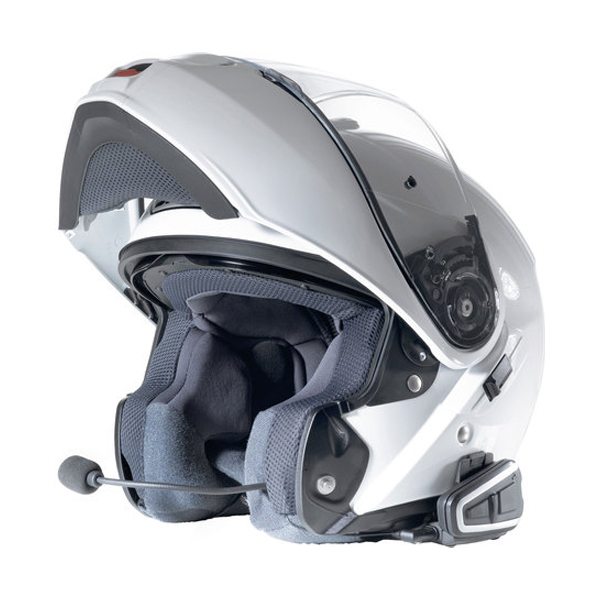 The scala rider Q1 is compatible with the following scala rider products: G9, G4, Q3, Q2 PRO & Schuberth SRC-Systems. For more information, click here.